If you learned about our sale late, registered after we met our maximum consignor load or just ran out of time entering your items into our system, don't worry! 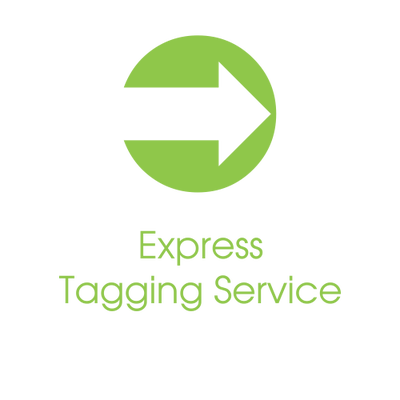 You will be required to sign up for a drop off time in the online tagging system after you register for the sale and pay your $22 fee. 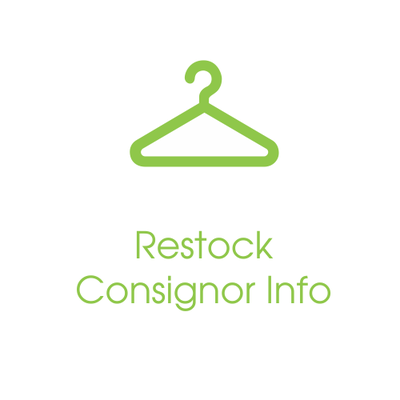 What is a Re-Stock Consignor (RC)? 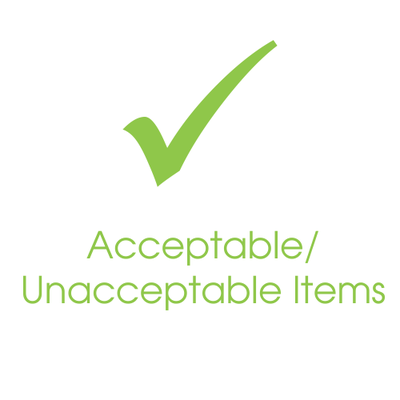 A registered consignor who drops off their items after the first public sale day instead of earlier in the week (drop-off times are specified above and specific slots are available for sign up in the online tagging system - my consignment manager). 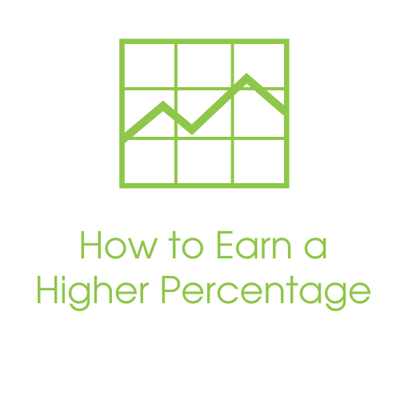 RC has the same perks as a regular consignor including earned percentage, VIP shopping, and volunteer opportunities. RCs' items are sold in the store from the 2nd public sale day to the end of the sale. RC can bring unlimited handbags, shoes and accessories and 100 hanging items - just like a regular consignor. Amy B, Green Jeans Re-stock Consignor shares, "I was hesitant about becoming a re-stocker after I realized they met their consignor maximum, but I did great with my sales! Being a re-stocker had no impact on my sales at all, especially with the extra shopping days Cindy and Dana added." 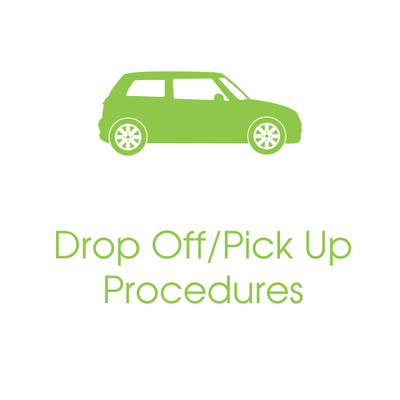 Drop off your items at your specified drop off time! Come and SHOP the presales - just like a regular consignor! See consignor schedule here. 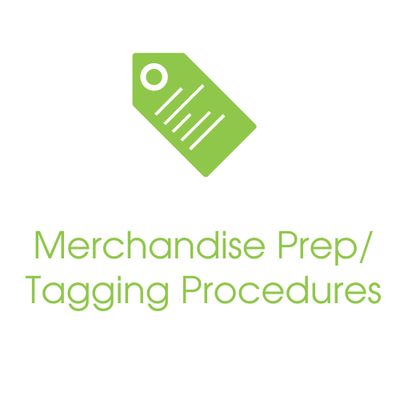 You pick up your items at the same time as the regular consignors after the sale. Please see Consignor Schedule for specified dates and times.